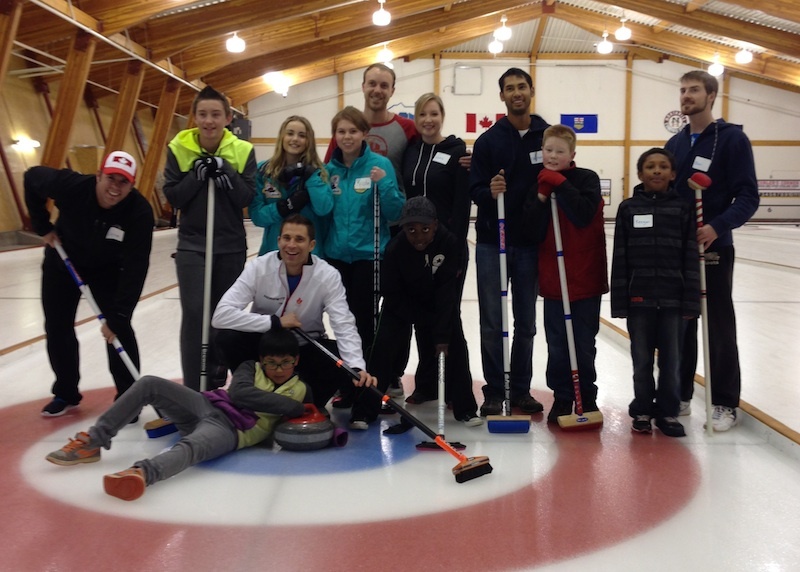 You want to try curling with your family, friends or colleagues? You are looking for a location for your next office party? You are organizing a special event and you’re looking for something out of the ordinary? Try renting your local curling club !! Team sport in which teamwork and team spirit are key, curling is the social activity designed to meet your needs. More importantly, you will laugh more than once, guaranteed! Rental prices are usually for two hours and you can rent as many ice as the club has available. It includes access to the club lounge/bar, all of the required equipment as well as an instructor to teach you the basics of the sport (if needed). All you need is some warm clothes and clean running shoes. It’s as easy as that! Contact a club near you for more information about prices and to check availabilities!